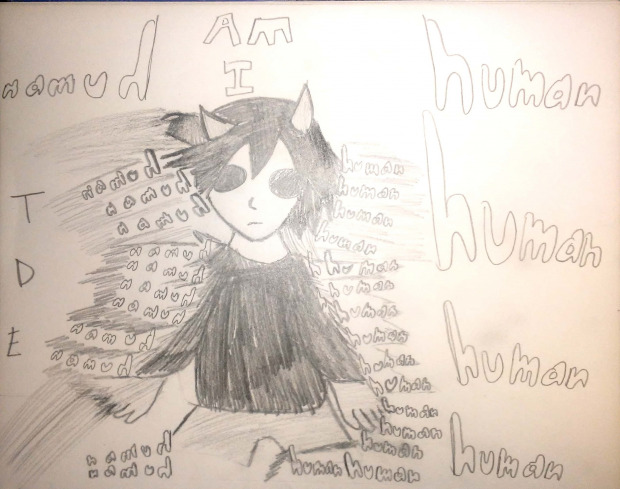 TheDarkEclipse (Fan Art Portfolio) Am I human? My entry for this challenge. Draw this in your own Style!